Cindy Williams joined Luedeka Neely in 1996. She is the Office Administrator and Bookkeeper for the firm. Among other things, she handles staffing and billing for the firm, supervises administrative staff, manages day-to-day office operations, and also provides administrative support to Andy Neely, Rick Barnes and Steve Schnedler. 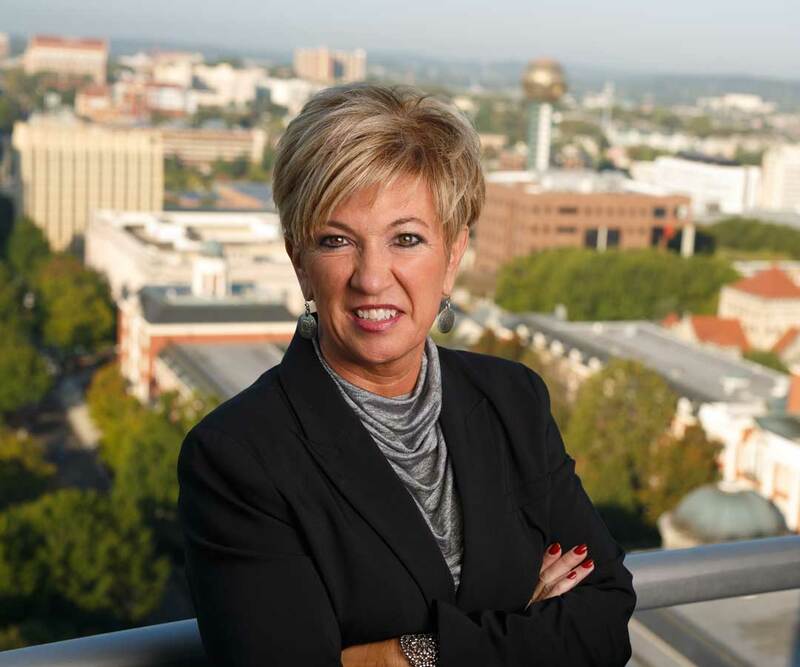 Prior to joining the firm, Cindy worked for ten years in the Human Resources Department of the Knox County School System. Cindy's interests include spending time with her family, running, golfing, and tennis.